Construction and content of this site would not have been possible without the expert contributions of numerous individuals. Joseph M Miller MD MPH, Professor and Head, Ophthalmology and Vision Science, provided encouragement and support throughout this project. Benjamin Bakall MD, PhD contributed portions of the content on retinal disorders. Marc Tischler PhD, Department of Chemistry and Biochemistry contributed the metabolic pathway graphics. 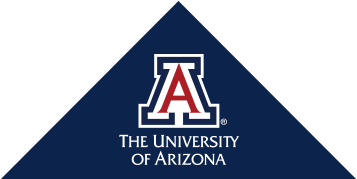 The Division of Biomedical Communications at the University of Arizona played a major role in the formatting, design, and construction of the site. And special thanks to my wife Lena whose support and patience were essential to the project.